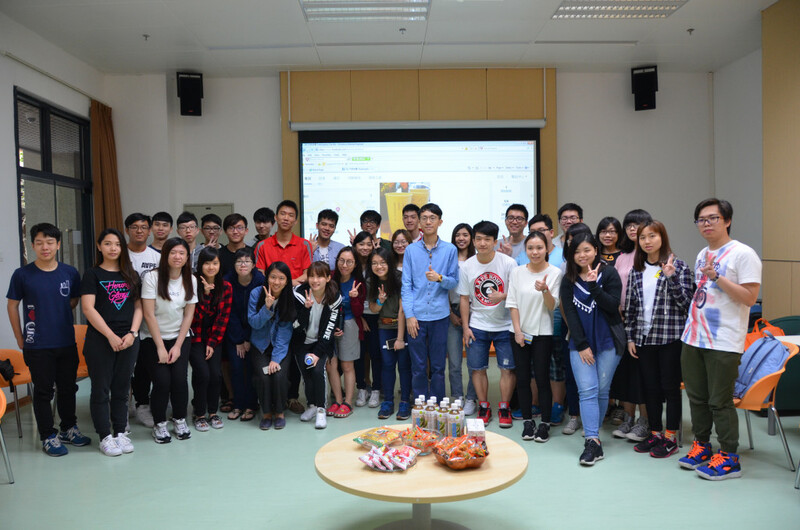 The Alumni and Development Office invited alumnus Ng Wai Fat (Class of 2010, B.B.A. 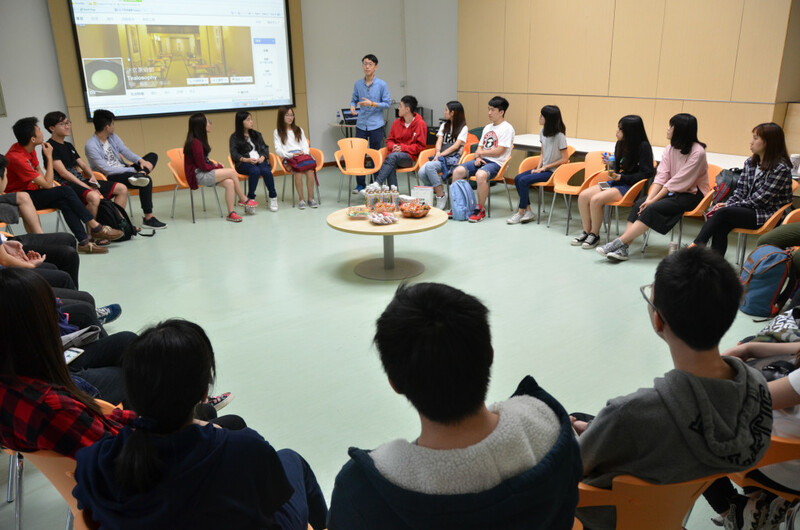 in International Business), Founder of Tealosophy to be the guest speaker of the “Alumni Chat Hour II” and paid a visit to the Henry Fok Pearl Jubilee College (HFPJC) on 21 April. 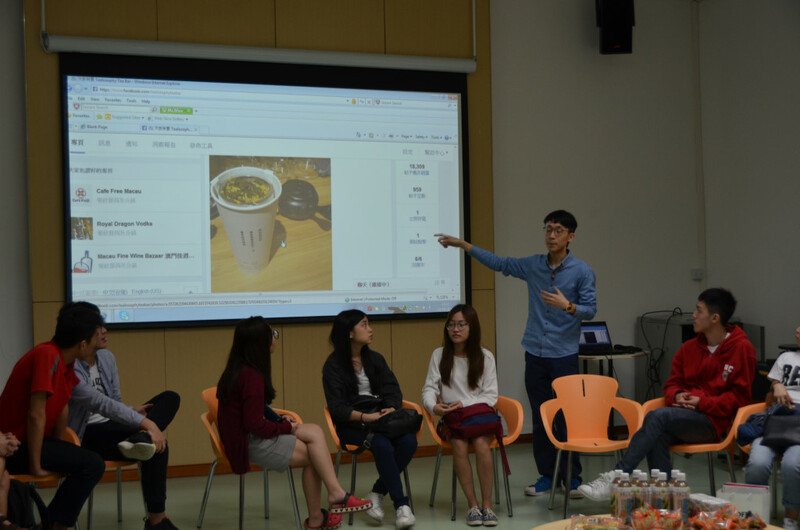 He shared the story of how he operated a tea house successfully in Macau with HFPJC students. Alumnus Ng came into contact with tea for more than eight years and is the first person from Macao to be awarded a certificate from Edosenke, a renowned Japanese tea ceremony school. He started to run the first tatami-style tea house in Macau in 2014 and opened a tea bar this year. 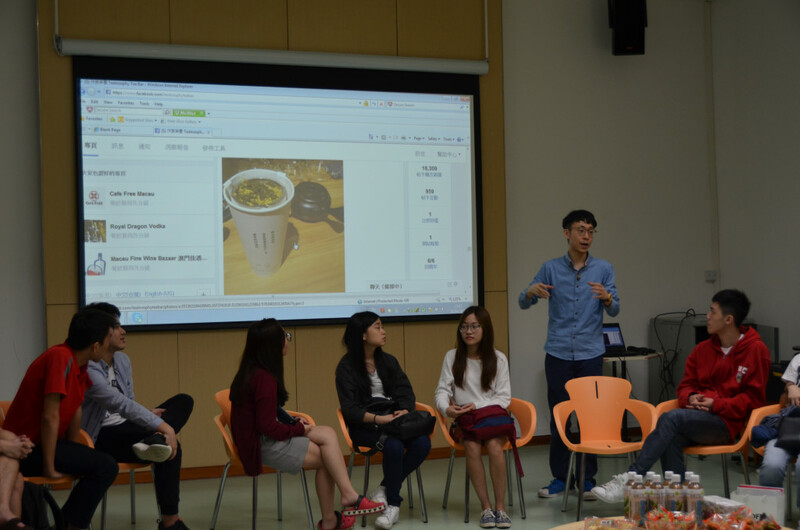 During the sharing with student, he talked about the challenges, ups and downs of his entrepreneurial journey. He believed that maintaining a positive attitude and being calm and rational can help to deal with adverse situation. 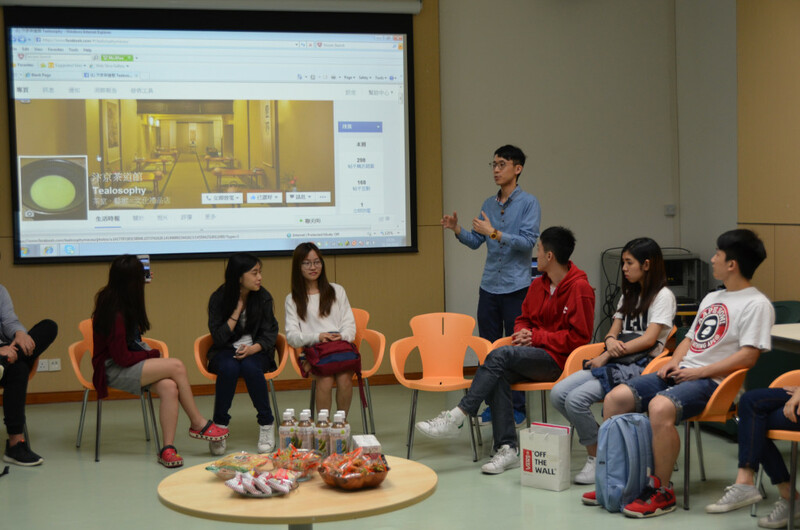 In addition, whether you’re thinking of starting business or not, he encouraged students to explore their own interest and specialty and thus developing the right career path.